Francesca Lombardo, an italian DJ started her career in London under the alias Jackie Misfit. She quickly rose among the techno greats in London and landed a residency spot with Ultraplay Events in 2006. She stills hold that residency to this day, making her the longest standing resident with Ultraplay ever. Since then, she has performed alongside some of the best such as Darren C, Hot Since 82, Eats Everything, Dubfire, and soon Matthew Dear. Francesca is also active in the music community. 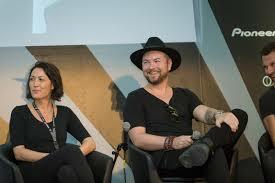 She has spoken twice at the International Music Summit in Ibiza. Covering topics like female empowerment in the music industry and how to get noticed as an up and coming artist. Fun Fact about Ms. Lombardo: She is an avid burner! She has spoken very passionately about the burner community and how Burning Man is one of her favorite places. 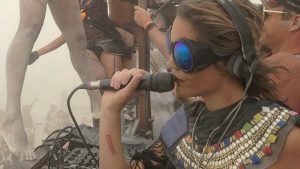 Catch her throwing down on the infamous Robot Heart art car on the playa. She has spent multiple birthdays there and deeply enjoys the vibe and sense of community that takes place. We are so excited to be hosting her this New Years Eve at Le Chic N Freak NYE! A master of her craft and a lover of music, she will no doubt bring amazing vibes and a fantastic show. We can’t wait to see you Francesca!! 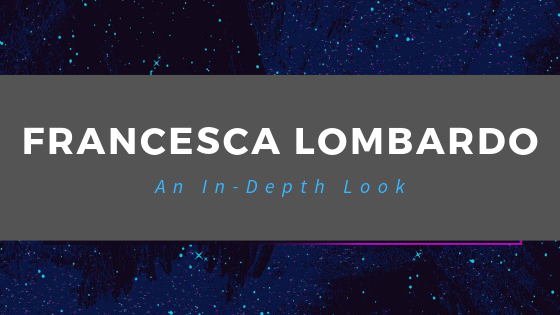 Whats your favorite Francesca Lombardo song? Let us know in the comments below!